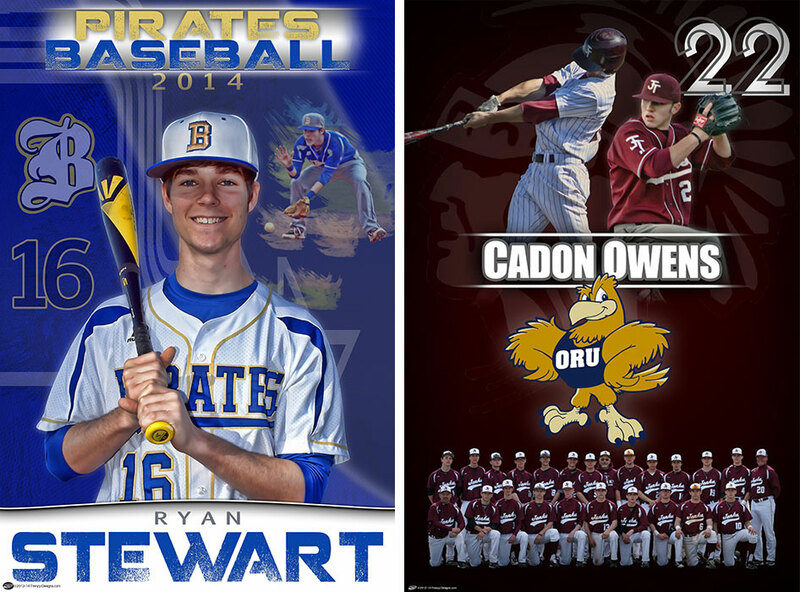 youth banners Archives - Custom sports posters, personalized team collages, senior banners, and team schedules for your athlete! 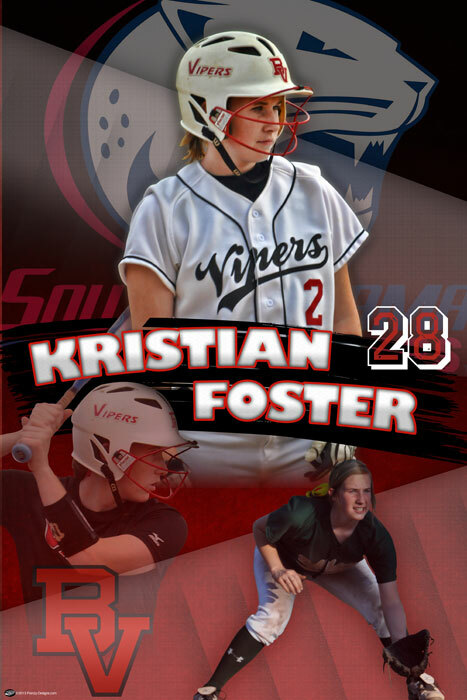 youth banners Archives - Custom sports posters, personalized team collages, senior banners, and team schedules for your athlete! With the season slowly about to come to an end, now is the time to plan for the season ending team banquet. 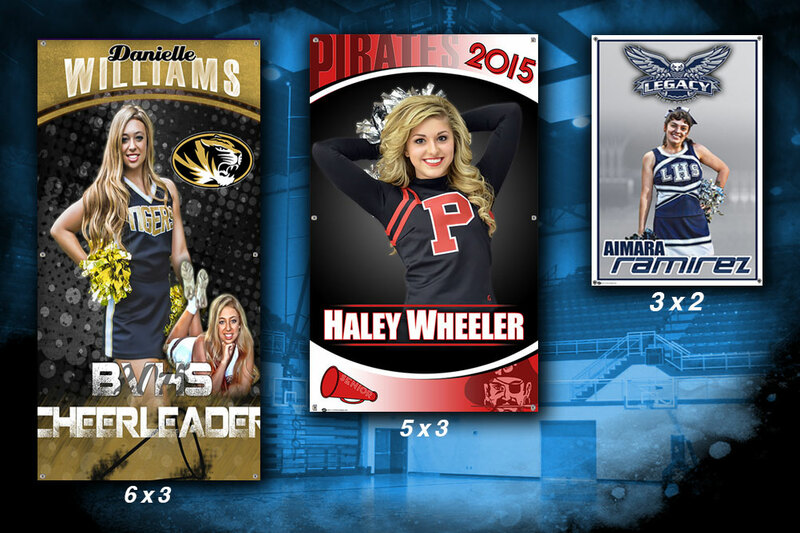 Do you need something different for the player gifts for the whole volleyball team, like senior volleyball gifts? Now is the time to use some of the great volleyball photos you took during the season. You can use a group shot of the team or individual shots that can be put together to create a poster or banner to remember. It is a great way to celebrate the season while showing appreciation for the seniors, then the custom volleyball banner serves as a great gift that the player can have as memorable keepsake of their playing career. We were honored to be chosen by Fort Atkinson High School in Fort Atkinson, WI, to create custom senior band banners for the seniors in the marching band. We used the design from the banners created for Tishomingo County High School that not only included the school colors, logo, and year, but something that encapsulated the spirit of the marching band and what they bring to the field on Friday nights. Want a FREE Custom Banner? Here is your chance to win a free banner! We have another new design that is a keeper. Now, we need YOUR help! What is a good name for this design? We will take the top 4 suggested names, then let all our Frenz vote on the best one! If your suggestion is chosen as the new design name, you get a free 3′ x 2′ banner of your favorite player in this design. Yep, free shipping too! Ok, what name best fits this? 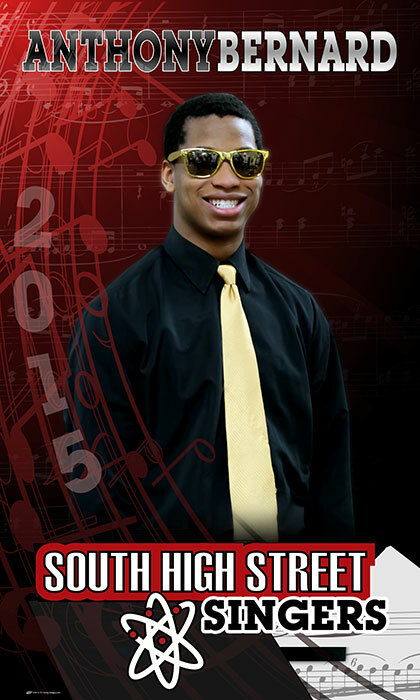 Voting ends Sunday, August 30th at midnight. Vote early and vote often (can vote once a day). Share it with your Frenz to make sure they get in on the fun!